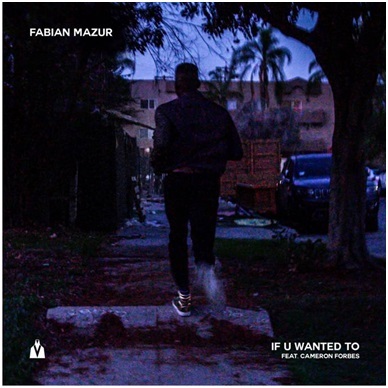 Gaining support from artists such as Martin Garrix, Tiesto and Afrojack, Fabian Mazur‘s recent releases have been pulling in streams from all over the world including “Right Now” with over 7.2 million Spotify plays and “Sun Goes Down” topping two million Spotify plays. His sound is electronic and bouncy with a clear inspiration from hip-hop and R&B that has been supported on a variety of Spotify playlists including: Mint, Fresh Electronic, Dance Hits, Friday Crate Diggers, Spinnin Records Top 100, Trap Nation, Electronic Gaming and Mad Decent Weekly to name a few.In 2013, Fabian received a platinum-certification for his remix of “Chuck Norris” by Kongsted. 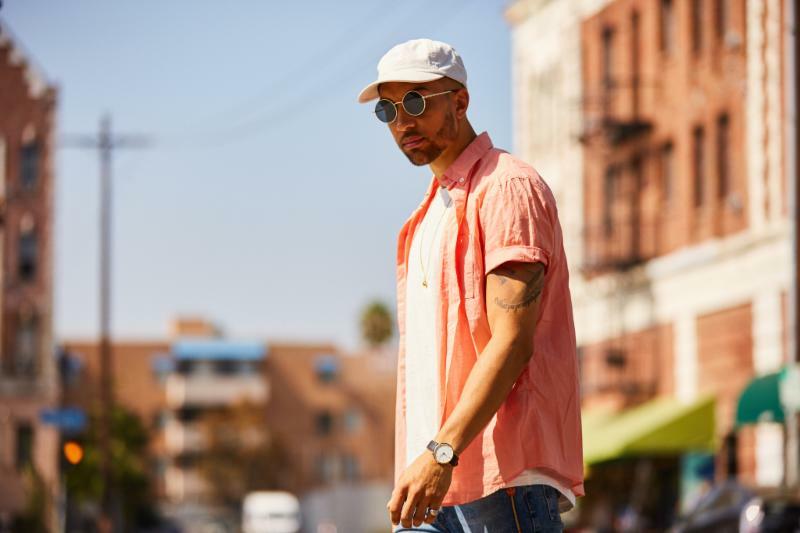 Other accolades include six nominations at the Danish DJ Awards 2014, 2015, 2016, & 2017 – “Mainstream DJ Of The Year,” “Urban Release Of The Year” and “Remix Of The Year.” Fabian also spends time producing a vlog series featuring all his own music. His weekly videos–available here–give a glimpse into his daily life as a full-time music producer and DJ.